Once you have decided that its time to update your Arizona home, you may want to consider some of these home remodeling Arizona tips. First, you want to decide on the room that is going to be renovated. If you are really into making some big changes all at once then you will want to think about a full Arizona home remodeling project. If you are not prepared to go with a whole house remodel, then choose the room that you feel is most important for you to start with. In most cases, this is either the bathroom or the kitchen. Both of these rooms are high traffic areas, so it can be a little difficult to decide which should take the priority. Your budget may be what dictates which room is going to be designated for the first home improvement. Here you want to give some thought as to which would be the better decision to make. You can take the budget you have now and see which room in the house it will cover for a home remodeling project. If this is a room that you don’t feel is a real priority at the moment, you could also wait and save up the amount you need to do the room that is most important to you. There is a great opportunity waiting for you here at the Luxury Homes Company when it comes to financing. We offer easy credit application services which means that you don’t have to put off your home remodeling Arizona projects any longer. Also, make sure to take advantage of our home remodeling loans options. Your schedule and the lifestyle of your family is something that you have to take into consideration when you are thinking about home improvements. 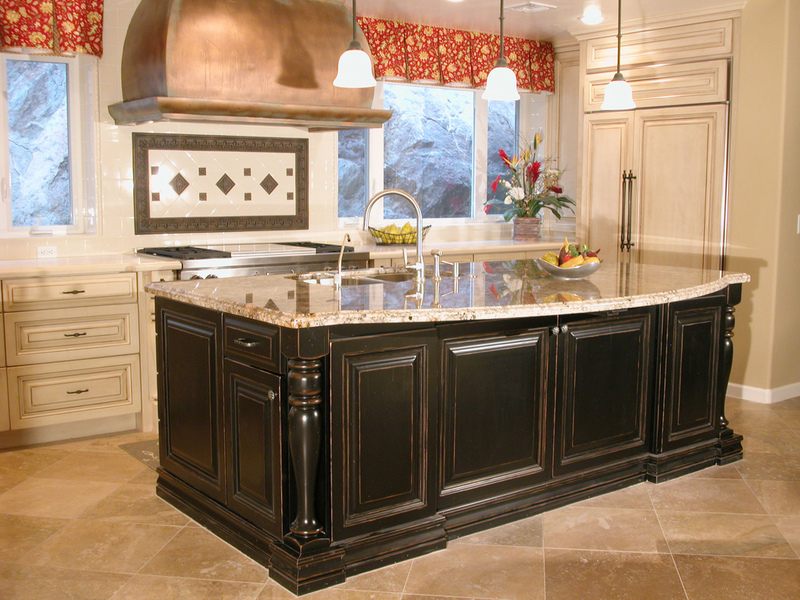 With our home remodeling Arizona services we realize that any home update can create some inconveniences. Our experts work quickly and diligently to ensure the least amount of interruption takes place during your home improvement project. You may want to have your home updates done while you are away on vacation. Depending on which room you are having renovated you can plan ahead for this. For example, if you are going to have a kitchen renovation done, then you may want to do this when you can do more outdoor cooking. If you have your bathroom renovated and there is only one in the house, then you may want to plan to take the kids on a mini-vacation for a few days. Do the home remodeling contractors service your specific area? Do these home improvements experts have credibility and experience? What services do these experts offer? Do they offer any type of financing options? Are they able to complete projects in a timely manner? These are some of the important questions that you will want answers to. When you are looking for answers to these questions when reviewing the services of Luxury Remodels Company you are going to find that the answers are all positive ones and to your liking. It is always nice to know what it is going to cost you for your home improvements so why not get the answer to this quick and easy by filling out our Start Your Project Form so you can get a FREE no obligation quote.